For many, dogs are not merely pets but furry members of the family. As such, they are brought along on car rides, to local parks and beaches and on walks all throughout Orange County. But, sometimes, when the weather’s nice, it’s great to hit up a local restaurant, recline on the patio and dine alongside your pup. 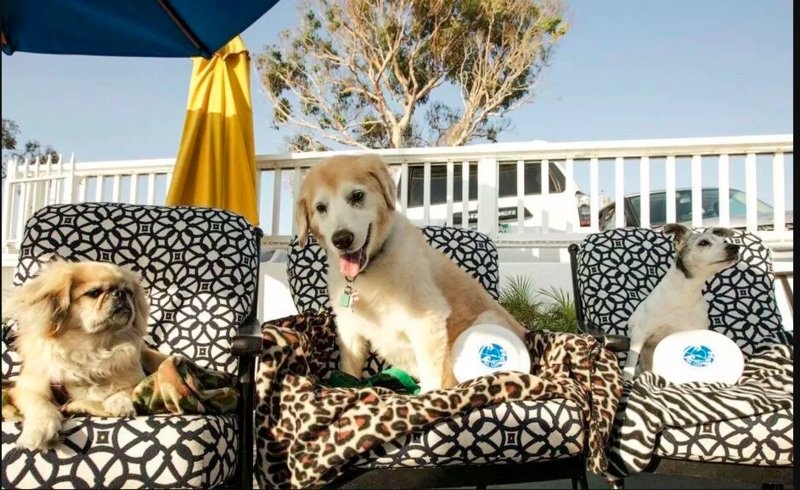 These 10 eateries are some of the best in Orange County for you to enjoy with your pets.